The Newburgh Rowing Club hosted over 150 people at its “Salute to Veterans” and Boat Dedication Ceremony on Sunday, November 3, 2013. 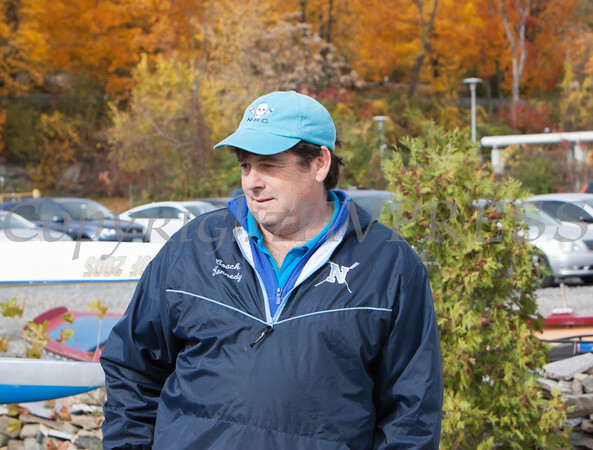 Coach Ed Kennedy offers remarks s the Newburgh Rowing Club hosted over 150 people at its “Salute to Veterans” and Boat Dedication Ceremony on Sunday, November 3, 2013. Hudson Valley Press/CHUCK STEWART, JR.